Stockton High Street is once again transformed as Stockton Sparkles returns. Launching with the annual Christmas lights switch-on, enjoy a magical evening of festive music and a singing Christmas tree! Also not to be missed is our Christmas Market (always good for present buying) and a fantastic town centre shopping experience sprinkled with street theatre. You might have heard that Channel 4’s “Benefits Street” cameras have been filming in Stockton-on-Tees. Their presence here has done little for the image of our fine Borough and its proud communities and judging by the calls and letters we’ve received you agree! 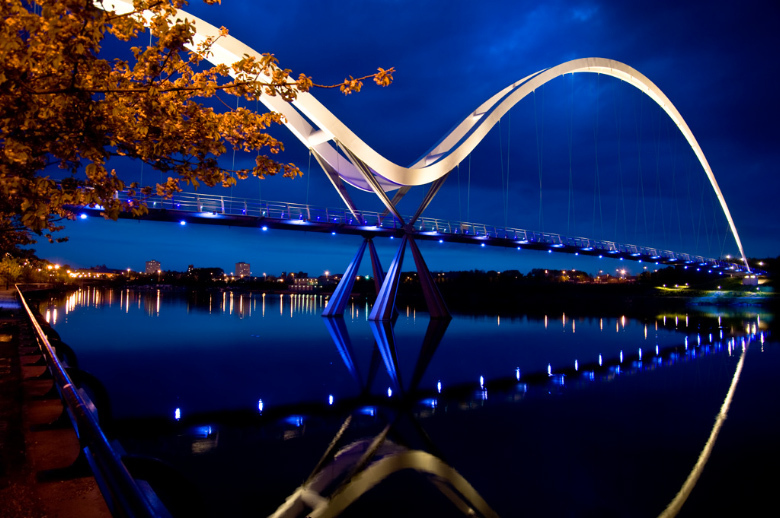 So why don’t we tell people what Stockton-on-Tees is really about? 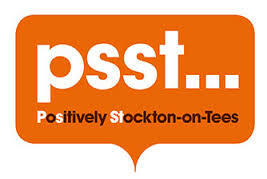 The “Positively Stockton-on-Tees” campaign will show what a great place our Borough is. We’ve got lots planned – but we need your help. We’d love you to get involved and share your ideas and this is the place to do it! Remember…many quiet voices can make a LOT of noise! the news to the people of Teesside . 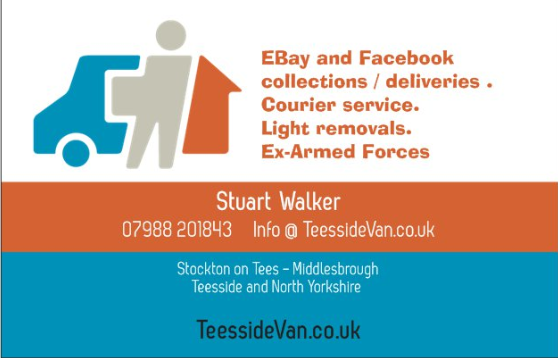 Visitors to Stockton on Tees have a variety of attractions to choose from. A particularly popular one of these is the Preston Hall Museum, which is set amid one hundred acres of glorious parkland overlooking the river and offers many displays of historical artefacts, centuries-worth of artworks and interesting social history. The surrounding gardens contain various animal exhibits, such as an exotic wildfowl centre and a butterfly house, and even a small-gauge steam railway. Another point of historical interest in Stockton is a full-size replica of Captain James Cook's famous ship, HM Endeavour, the only one of its kind in the Northern hemisphere. Boat trips on the River Tees are very popular for visitors too, whether it be jumping aboard the Princess river-cruiser that sail the river year-round taking in the beautiful countryside or enjoying travelling at your own pace in a hired sailing boat . in this High Profile Space per week or per month.